& from Wales / Cymru including Erskine. 16. Are You Lonesome Tonight? 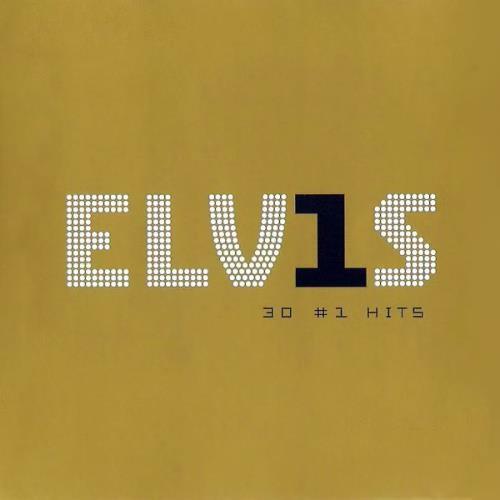 Product Information Elvis Presley 30 #1 Hits USA 2-LP vinyl record set (Double Album).